Samantha Curtis identifies with being a redhead and it undoubtedly is the one trait that gives her the most pride. 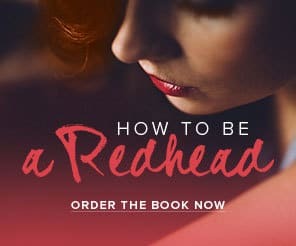 At once a physical characteristic and personality trait, being a natural born redhead is something she has grown to understand as a great privilege in life. This was not always the case, as while growing up she struggled with her fair and sensitive skin, freckles, and fiery red locks. She was often teased or bullied for her differences. Although now she is thankful for her physical rarity, she would often wish she had been born with blonde or brown hair and brown eyes, as opposed to her natural red and blue combination. By cultivating a sense of self love (through hard work that did not happen overnight), she now securely can say that she would not trade her red hair and blue eyes for anything. They are a part of who she is and shapes not only her look or style, but how she acts and moves with grace and confidence throughout this world. 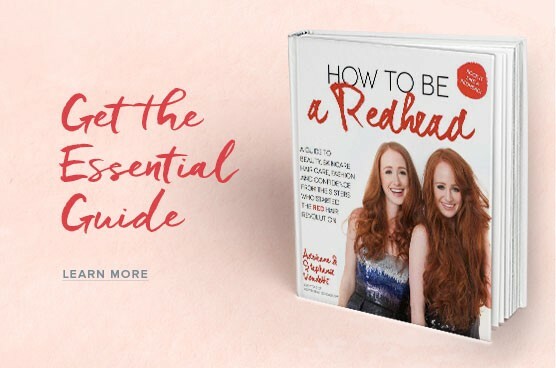 As a redhead, she has curated myriad information on topics including beauty, health + wellbeing, and general lifestyle advice. As someone who also suffers from chronic illness, she knows a redhead’s genetic makeup and physical traits can affect internal health. 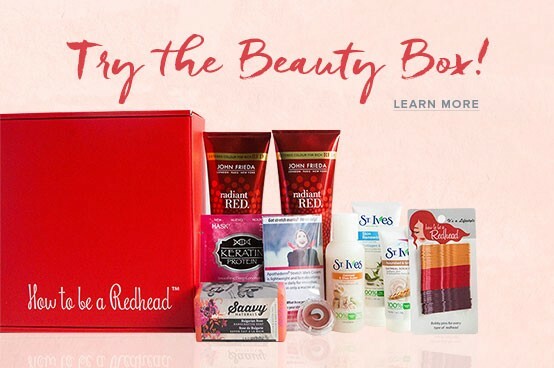 Subsequently, she has developed a vast knowledge of how being a redhead affects her life beyond which lipstick color to choose.